Since 1957 Luray Zoo has been providing outreach educational programs and displays. 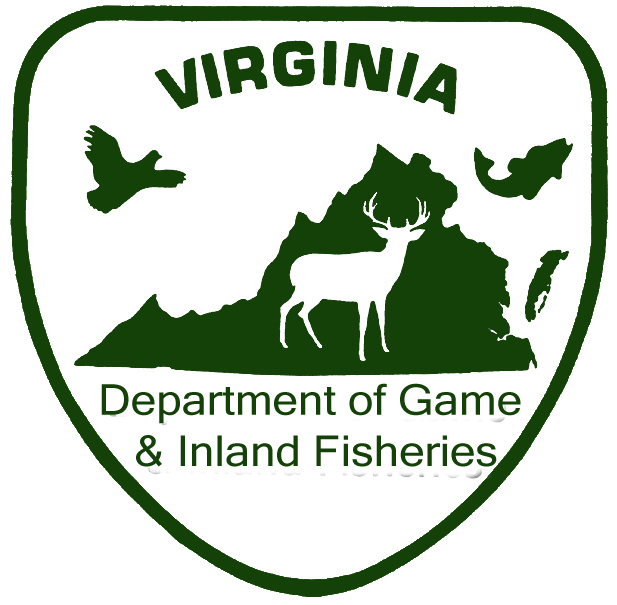 Just to name a few we have done: Yogi Bear Jelly stone Park Luray VA (2001-2011), Discovery Channel, Animal Planet ,National Geographic, Massanutten Resort, DC 101, schools, private events and parties! Luray Zoo offers outreach programs year round! 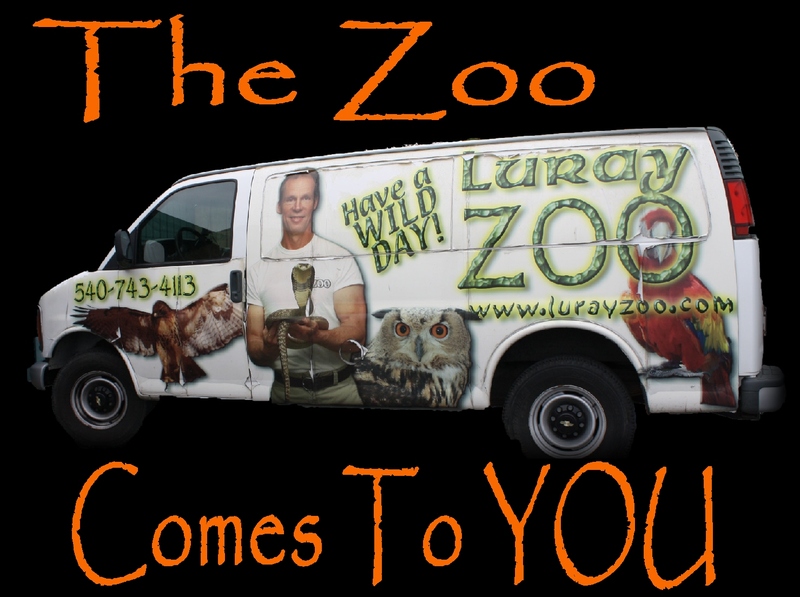 What Type Of Outreach Programs Does Luray Zoo Offer? We can design any program around any subject! (We can even help with SOLs and badges for girl and boy scouts!) Here are a few subjects we can teach!